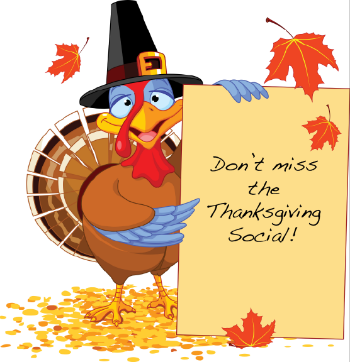 Thanksgiving Social Registration Deadline is MONDAY! THANKSGIVING SOCIAL REGISTRATION DEADLINE IS MON. NOV. 23!! If you are thinking about signing up, please do so on or before Mon.!!!! Take advantage of our included Pickleball drills and instruction! 2 hours of Tennis and/or Pickleball with coach Jimbo. Snacks and Root beer floats and Sundaes to follow. Please e-mail Bruce (bruce_leng@yahoo.com) to save your spot! sign up online (see link below). Please specify if you want to play tennis, pickleball or both. Copyright Â© 2015 Senior Tennis Players Club of Minnesota, All rights reserved.